Sisters and animal lovers Alejandra and Pauline Martinez launched Paco & Lucia® in 2016. Born in Peru and having lived throughout their lives in South America, Europe, and the US, they wanted to design a line of pet clothing that combined their own various fashion influences, and honored the beauty of their country and its people. Timeless styles together with the richness of Peruvian textile designs, Paco & Lucia aims to please pet owners that seek something a little different. When starting Paco & Lucia, the sisters agreed that helping animals in need was a key business driver. Paco & Lucia donates a portion of sales to Abandoned Pet Project, and supports Best Friends Animal Society and the UCSPCA through various events and fundraising efforts. 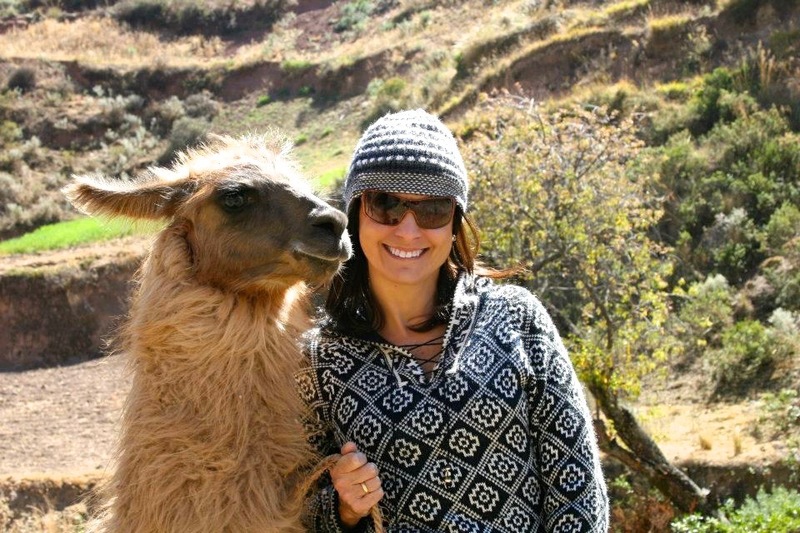 After 20 years of experience in financial marketing in Peru and New York, Alejandra left her job to pursue her dream of working with animals. She became a volunteer at the UCSPCA and quickly joined the team as a member of the Kennel Department and later as the Volunteer Coordinator. Working closely with shelter animals, and experiencing the challenges and the joy that comes with it, was life-changing for her. As Paco & Lucia's President, she is focused on growing the business and its support to rescue organizations. Pauline was drawn to the arts from a young age, and is an avid photographer and ceramist. Throughout her life she has worked as an interior designer and a visual artist, helping clients bring beauty to their commercial and residential spaces. As Paco & Lucia’s Design Director, she is able to combine her keen eye for style with her passion for animals, which she shares with her sister.